Chance The Rapper caught up with Pharrell. 6. 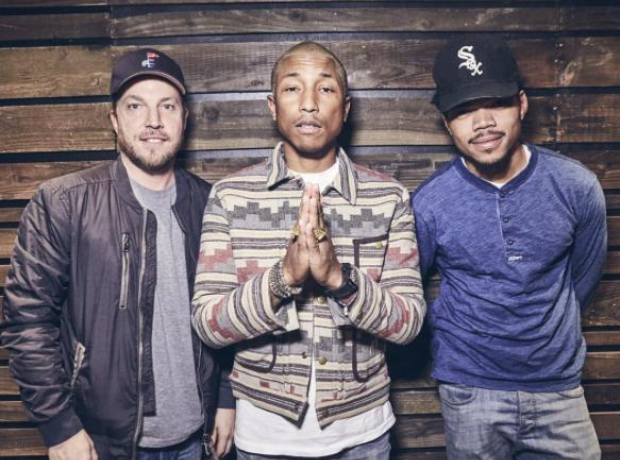 Chance The Rapper caught up with Pharrell.